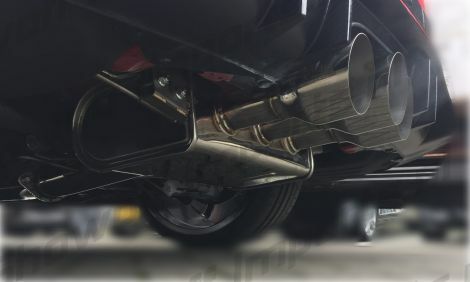 Invidia produces some of the most popular and best exhaust systems. giving greater horsepower, torque gains and a rich deep sporty sound. 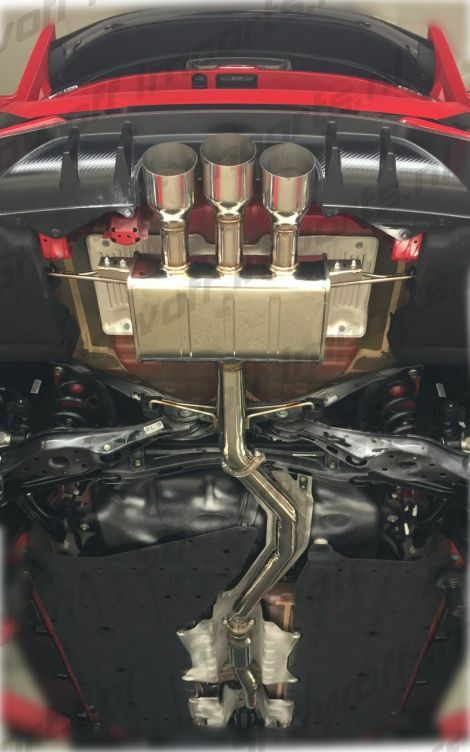 100% bolt-on, and comes with all gaskets and mounting hardware. 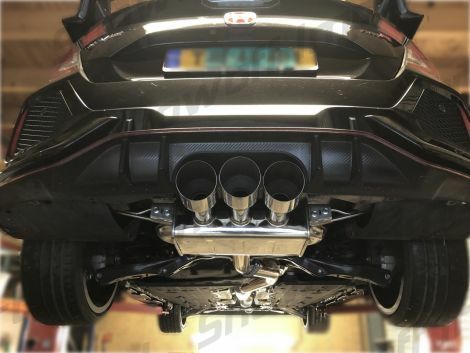 The Q300 Civic Type-R FK8 catback is TUV/ECE/ABE approved! 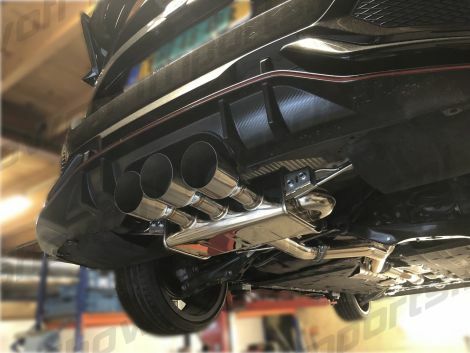 I found the Honda Civic Type-R FK8 17+ Q300 Catback Exhaust Invidia +TUV on ShowoffImports.nl and thought you might like it.